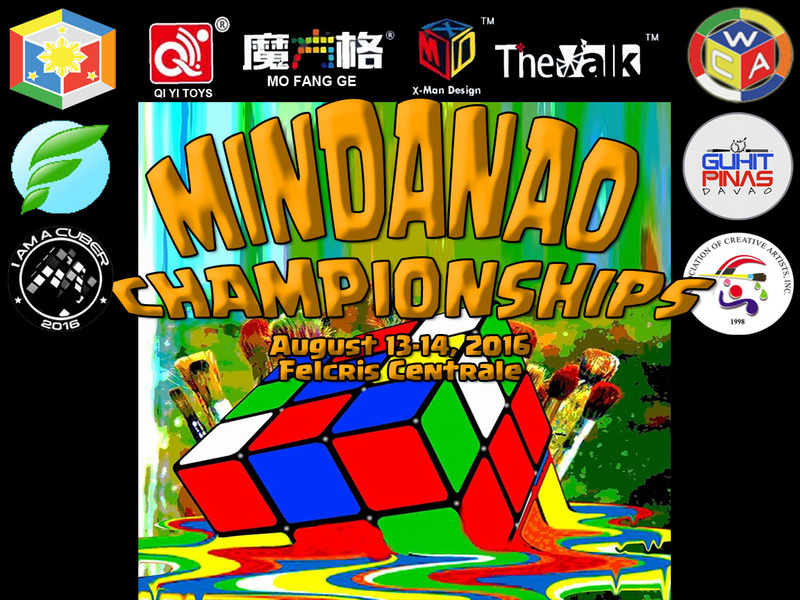 June 30, 2016 - Speedcubing is a Sport. It is a Sport that develops both sides of the brain. The side for logic, memory and muscle coordination. 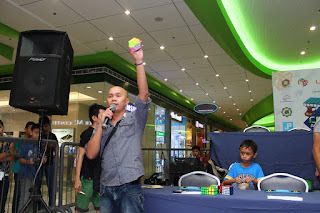 The Rubik's Cube nowadays is not just a toy, it is not just a game it is a sport. If given the chance by the Department of Education, I would like to appeal that Speedcubing is added on the Official List of Sports in the Philippines. It's 12:06 AM and I still can't sleep. My head is bursting with so many ideas. I can't contain so here I am writing on my blog which I haven't touched since January 2016. I want to start off by thanking the heavenly father. Lord thank you so much for all the support you have given me in the past years that I have endured. My current partner and the love of my life Jerlyn Avar Manginlaud who supported me in the past six months - happy monthsary!. I would also like to thank everyone who supported me and the events that I am a Cuber Organized. I would like to thank Jasper Montero, my business partner and classmate since elementary. 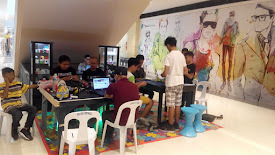 I would like to thank the Philippine Cubers Association - Davao for all the support. Guys we have created so many records since we started. 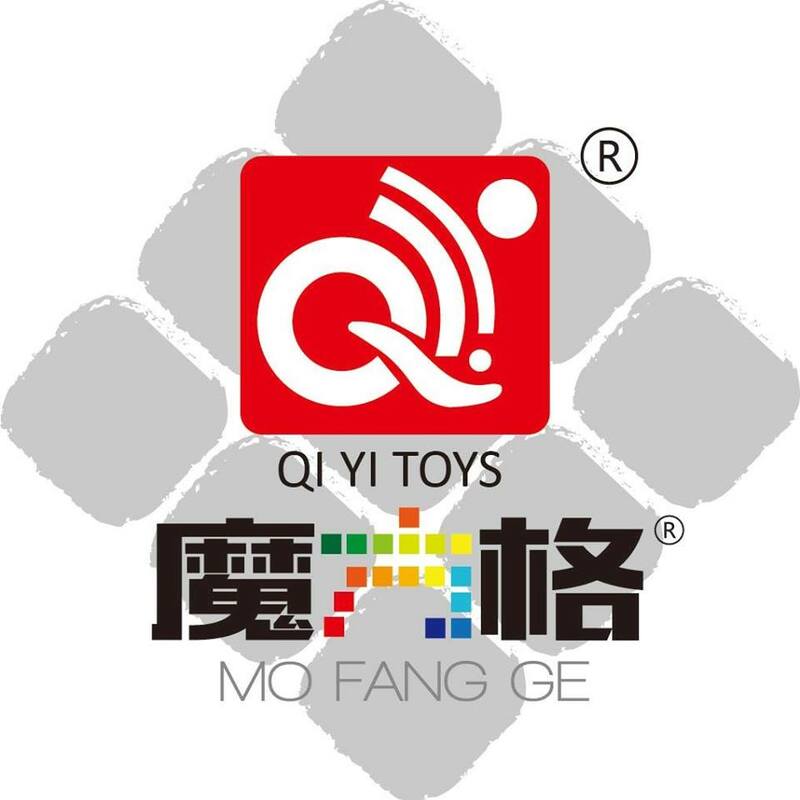 We have also inspired so many kids and cubers out there. I wish we will still be able to create many records along the way. 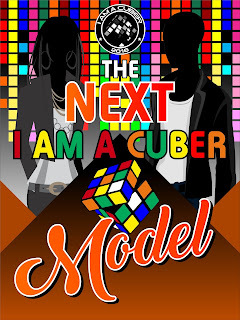 In the past six months we have built a new company, the I am a Cuber Enterprise slowly we are recovering from our initial investment.